All students must also meet the following behavior expectations prior to attending. All 6th - 8th grade students must have no more than 4 trips to the hallway for the 2 weeks prior to the trip. In addition, 4th and 5th graders must have no more than 4 individual 1's for the day in the 2 weeks prior to the trip. The bus will leave Andrew at approximately 11:30am and return at 3pm. Lunch will not be provided. Parents are welcome to attend, but adult admission is not covered by Andrew CSD. 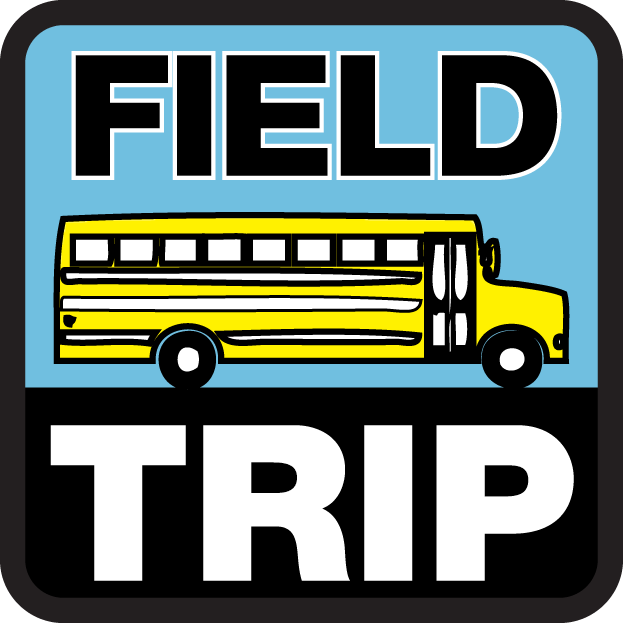 This Field Trip and all L.E.A.P. activities are made possible through funding provided by IOWA 21st CENTURY COMMUNITY LEARNING CENTERS.